I’m often asked by parents how they can help their children be better at reading and writing. 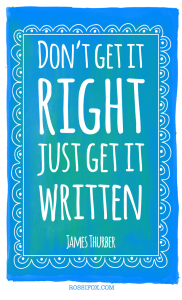 Well, the answer is simpler than you think: write. Read. That’s the answer, it’s not elaborate or magical. 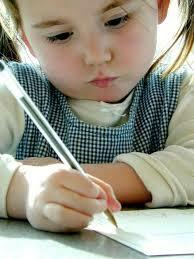 The way your child gets better at writing is to write. The way your child gets better at reading is to read. To me, a peanut butter sandwich needs jelly. You can’t have one without the other. Guess what? Writing is like that. In order to be a good writer, you need to read lots. Reading and writing go together like peanut butter and jelly. Just like a peanut butter and jelly sandwich is a staple for an American kid, reading and writing are staples of life- necessary life skills. Writing is a brainpower workout. One day after my son had been driving, he came home and collapsed into a saggy heap on the couch like a pillow that lost most of its stuffing. Who knew driving could be so exhausting? Well, my son informed me that learning to drive is stressful. Imagine all the brainpower and concentration it takes to merge onto the interstate while your mother is sitting in the passenger’s seat screaming, “accelerate, turn on your turn signal, remember to do a head check…” And all that only took a minute. Imagine a 30 minute drive with a nervous mom like me? Now, imagine all the brainpower it takes to write well- to get your thoughts from your brain onto the paper with someone reminding you that you need proper punctuation, good grammar, correct spelling, good sentence structure, interesting style, and, and, and. One doesn’t wake up and automatically do this. It takes time, role-modeling through reading, and lots and lots of practice. My son can now merge without me screaming at him. How did this happen? Lots and lots of hours driving. Lots and lots of mistakes. So let’s remember that when our children are writing, it takes a lot of brainpower. How can we help them get better at writing? Read lots. 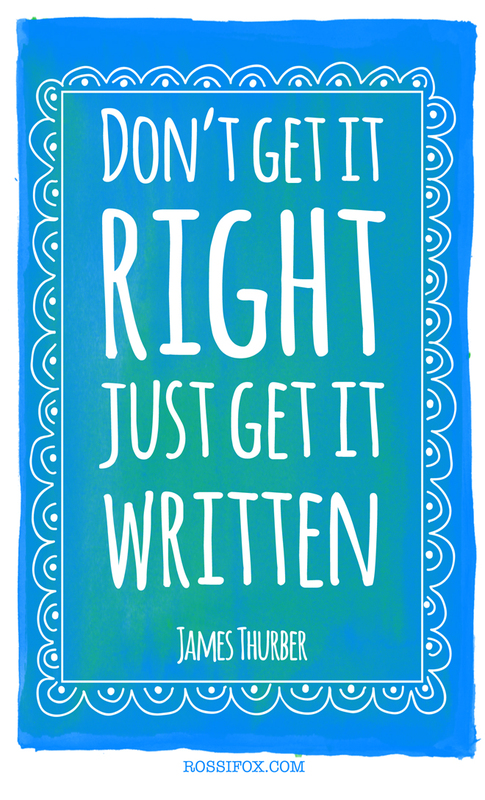 Write lots. Give them time to do both. Make mistakes. Write some more. 2. 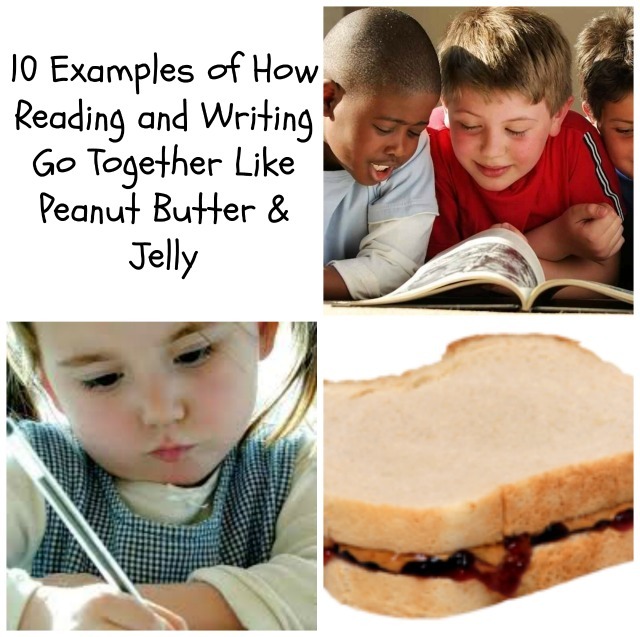 For fun, read this history of the peanut butter & jelly sandwich– then make a sandwich- then write the steps in order- see: reading & writing go together. By reading, your child will have the knowledge to write. 3. 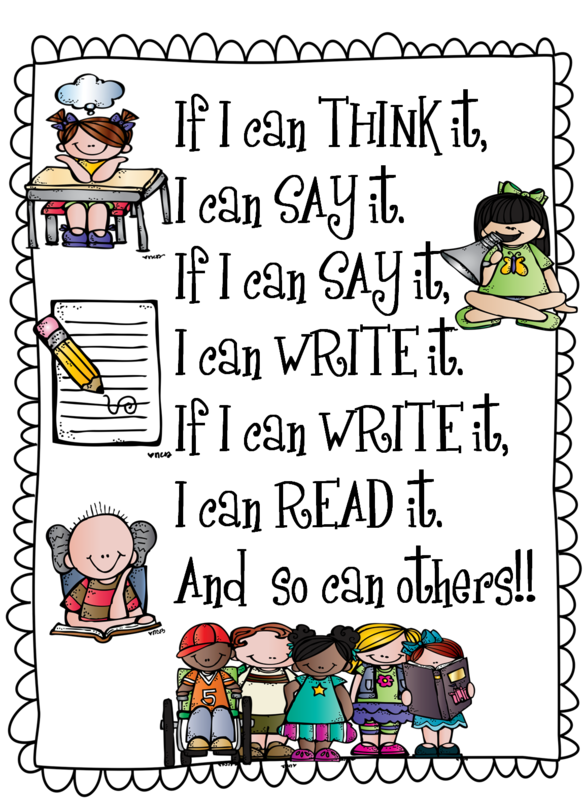 I use this phrase to help children gather their thoughts before they write. It works great. 60% of all small children learn to read through their own writing. Which leads me to the next point. 4. Early writing helps children crack the reading code.“Because our language is a sound-symbol system, attempting to write the sounds kids hear is great phonics practice. It also combines segmenting and blending, the two fundamental early reading skills, in one purposeful activity. 5. The first words kids read are often the first ones they write; early writing builds reading confidence.When kids read what they’ve written, they have confidence in reading. Often times, you can write what they dictate. This also helps them learn to read, because the words you wrote down are words that they said. Kids take pride in their own writing; so, they read it over and over. When kids learn to read through their writing, they make a connection of their own thoughts to real words. 6. Writing gives kids a head start on handwriting, spelling, punctuation, and other concepts of print.Learning to write early on means kids get more chances to learn to practice handwriting, to learn to spell, to learn to punctuate, and to think about many of the conventions of printed text that are required to become successful readers. 7. Writing is a useful assessment of reading ability. 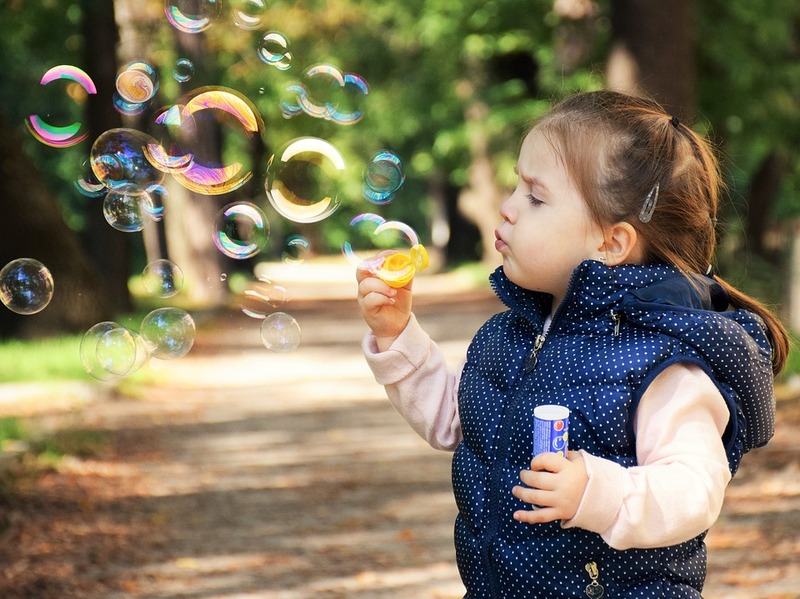 Research shows that beginning reading and writing “are one and the same, almost.” You can assess a kid’s early reading development and monitor progress by looking at their writing. 9. Note-taking While Reading When your children read, have them take notes in the margin of the book or use post-it notes.Write complex ideas in their own words and then read their notes. 10. Use literature as a spring board to writing I read books such as The Grouchy Lady Bug by Eric Carle. Then, I role model writing a book about the Grouchy Mrs. Hall. I write about what makes me grouchy and what makes me happy. Then, I have the students use the same format to create their own book. Another great connection between reading and writing is to read a fairy tale. Then, together, create a fractured fairy tale. 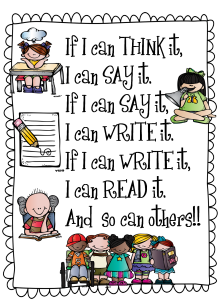 This knowledge not only applies to life, but helps your child have success in writing. Reading and writing go together like peanut butter and jelly. You just can’t have one without the other. You may also enjoy 5 Ways To Kill Your Child’s Motivation To Write. 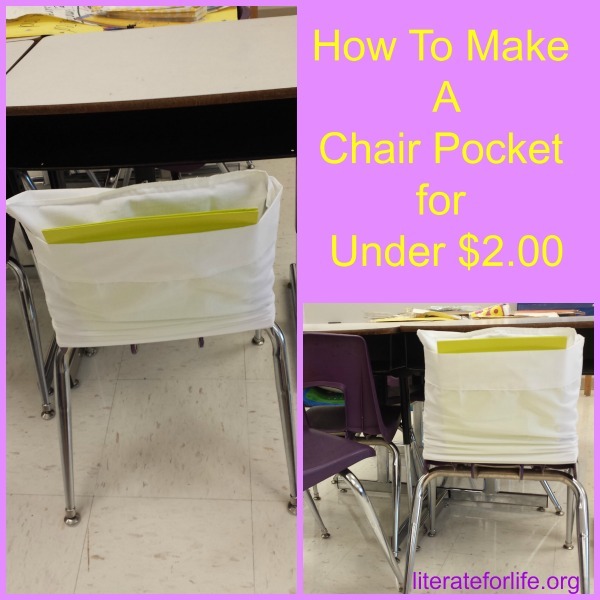 Love these practical tips! I never made the connection before about writing helping reading. Thank you so much. I bet some of this sounded familiar since I used some of the same material in the seminar. 🙂 This is the ultra condensed version. I’m glad that people will know the importance of the reading & writing connection and vice versa. great post with some great tips….love number 5! Thank you Pam…such helpful ideas for the family to engage in reading…and get the imagination soaring with more stories! Thank you for your feedback. I’m thrilled to know that this will benefit others. 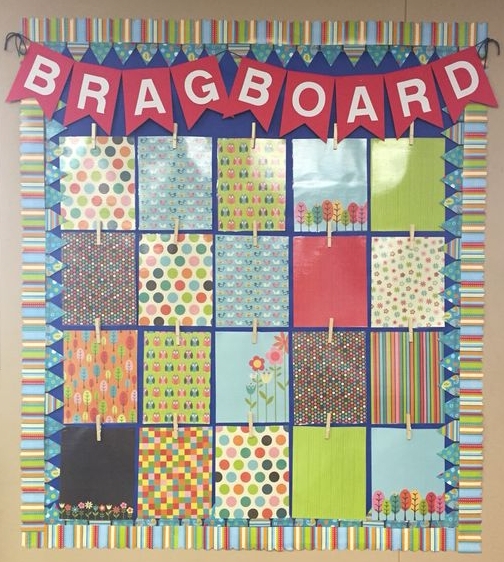 Love how this promotes all aspects of literacy and family time!